MANAGERS at a bus company are becoming front-line workers tomorrow . Four First Devon and Cornwall bosses are going 'back to the floor' for a day to 'refresh their understanding and appreciation of the tasks done by First's 1,000-strong workforce' in the counties. Marc Reddy, managing director of First in Devon and Cornwall, will be swapping management meetings, budget planning and performance reviews for a day on the road as a driver. 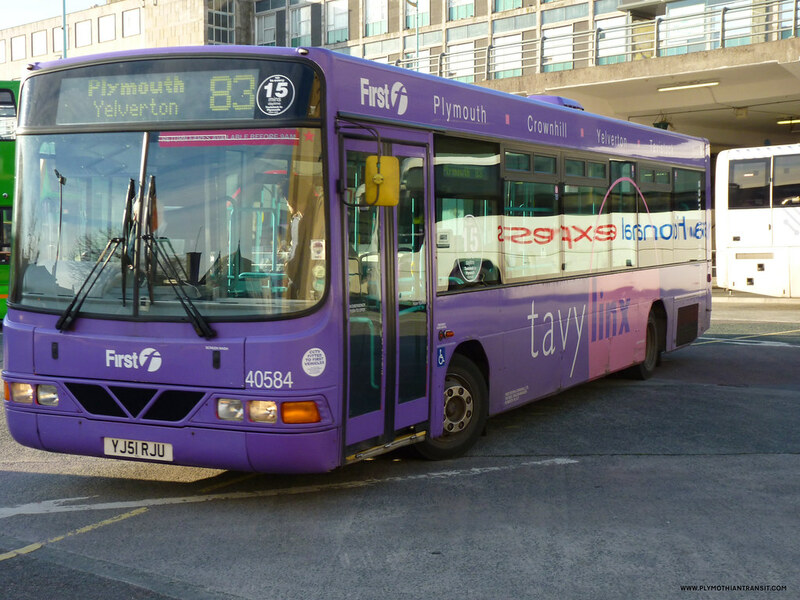 He'll be doing an eight-hour shift covering routes between Plymouth and Tavistock. Simon Newport, commercial director, will be spending half a day working in the First Travel Shop in Bretonside Bus Station – and half a day on the road driving. Steve Grigg, operations director, will spend ten hours in the South Devon Support Centre as a traffic controller. And Simon Marsh, newly appointed engineering director, will be spending a day in the engineering workshop. The move has come about following examples set by bosses at Ann Summers, House of Fraser, South West Water and the RSPCA. Marc Reddy said: "I came up through the ranks, starting as a bus driver before becoming a manager, and the experiences I had have stood me in good stead.